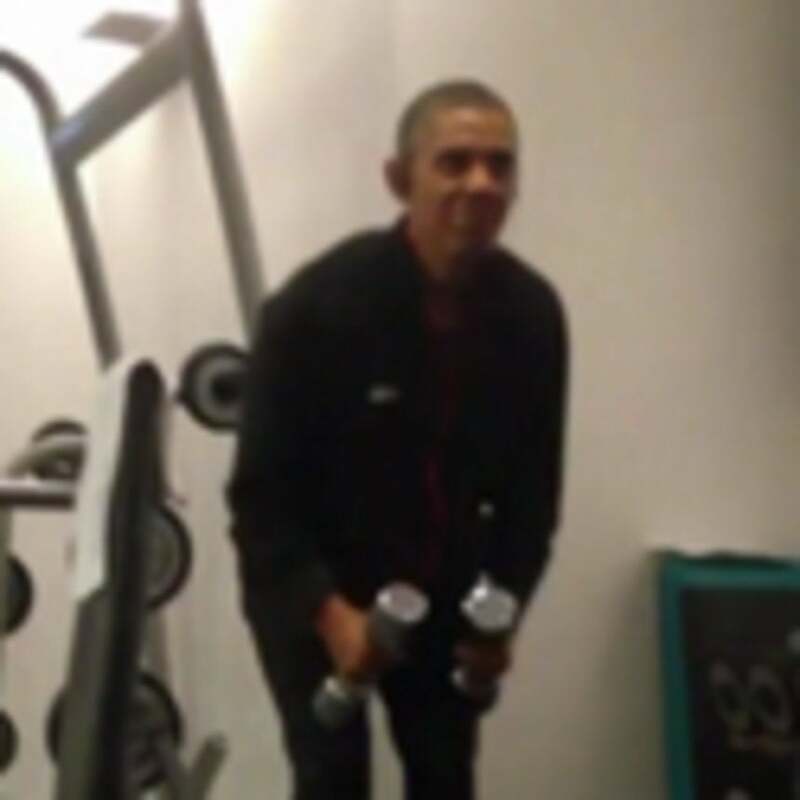 A hotel guest with filmed POTUS during his workout. A guest at the Warsaw Marriot hotel in Poland caught President Obama hitting the gym for an early morning workout. POTUS was in town to meet Polish President Bronislaw Komorowski and Prime Minister Donald Tusk.